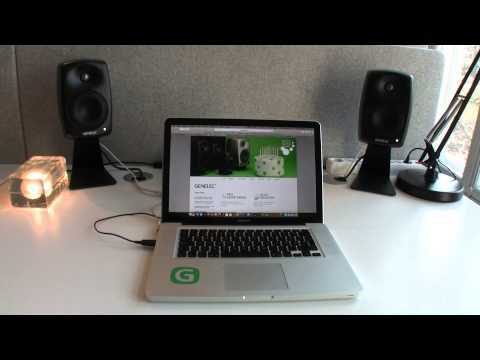 The Genelec G Four active speaker is a combination of high performance and beautiful design in one package. The Genelec G Four provides many adjustment possibilities and allows proper calibration of the active speaker in any type of rooms, even the most acoustically challenging environments. All this to make your listening experience the best one ever.